I can’t believe it has taken me so long to start reading The Open-Hearted Way to Open Adoption: Helping Your Child Grow Up Whole by Lori Holden. I excitedly awaited, and even promoted, its publication. But then I was waiting for the Kindle version. And then life got in the way. So it is after much anticipation that I have finally begun to read this book. 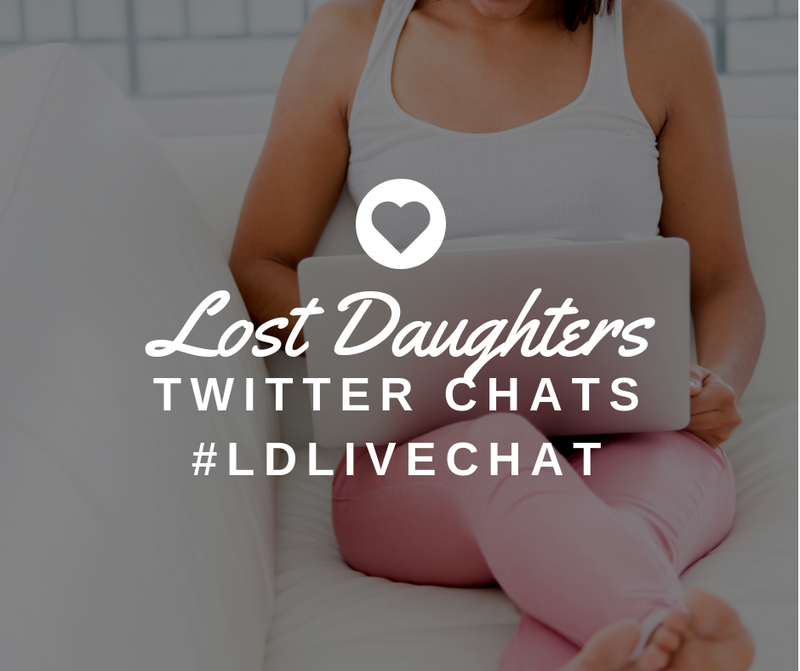 When Lost Daughter founder Amanda asked if any of us would be willing to review this book for Lost Daughters I jumped at the chance but added some caveats. I explained that I was predisposed to like this book because I know and like its author (through online interactions). 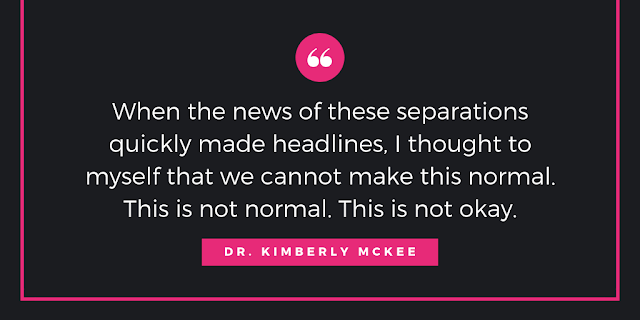 If you read the book, I think you’ll understand why I admire her -- she comes through on the page as a thoughtful, compassionate adoptive parent who truly seems to grasp the concept of child-centered adoption. 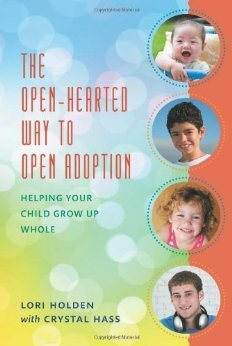 I also reminded Amanda that I am not only an adoptee but also an an adoptive parent in an open adoption; I expected that the latter point of view would be more in play in respect to this particular book. We agreed that it would still be appropriate for me to write about the book so long as I was upfront about my biases. 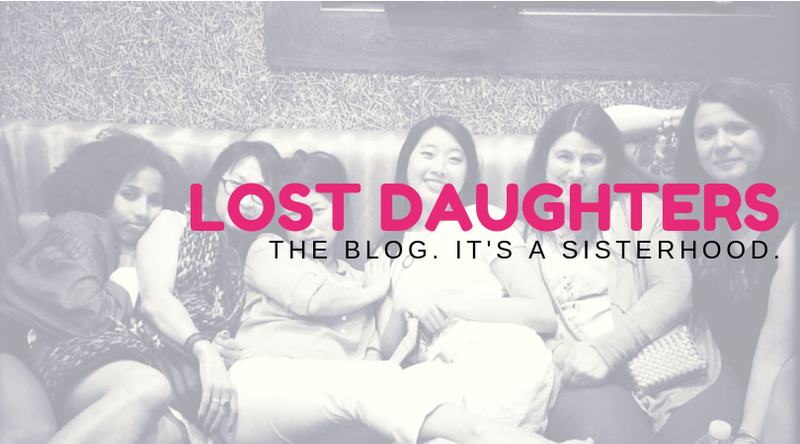 But Lost Daughters is a website dedicated to the adoptee point of view, and as I’ve been reading the book so far, with the intent of writing about it here, I’ve actually found that it’s the adoptee part of my brain that is most “on line.” So I’ll begin with this warning: some adoptees may find some parts of this book triggering. In fact, the very premise of the book is not without controversy from the adoptee point of view. Rather, the premise smacks right up against questions I have heard frequently debated in online adoptee circles recently: Is true healing ever really possible for adoptees? And furthermore, is the new trend toward openness helpful or harmful?